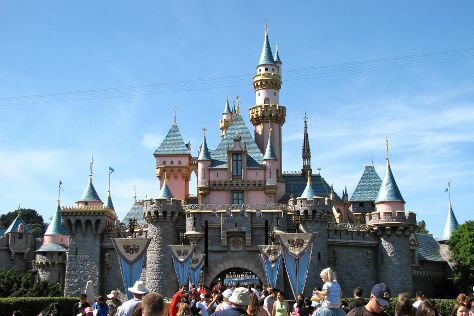 On the 3rd (Sun), discover the magic at Disneyland Park. Here are some ideas for day two: find something for the whole family at Universal Studios Hollywood. For where to stay, other places to visit, maps, and tourist information, go to the Los Angeles trip planner . In March, daytime highs in Los Angeles are 74°F, while nighttime lows are 54°F. Finish up your sightseeing early on the 4th (Mon) so you can travel back home.